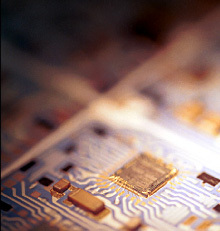 Since the early 1990’s, we have supplied the electronics industry with our image processing systems. Due to the extremely small parts used in electronics such as semiconductors, precision is vital. Our robot guidance systems have proven especially useful.